Philippines to be renamed Maharlika? 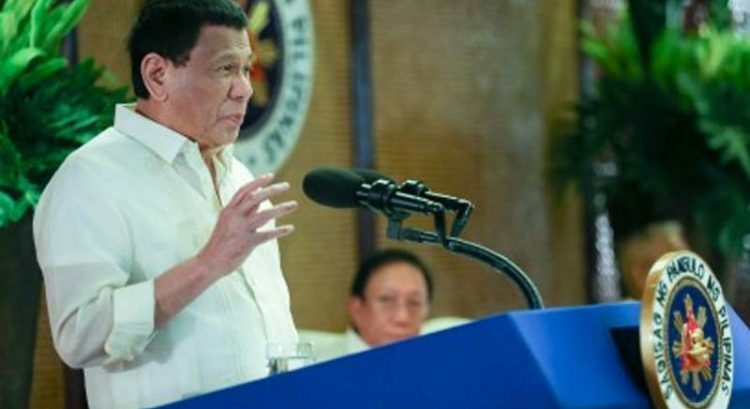 What did Duterte mean? 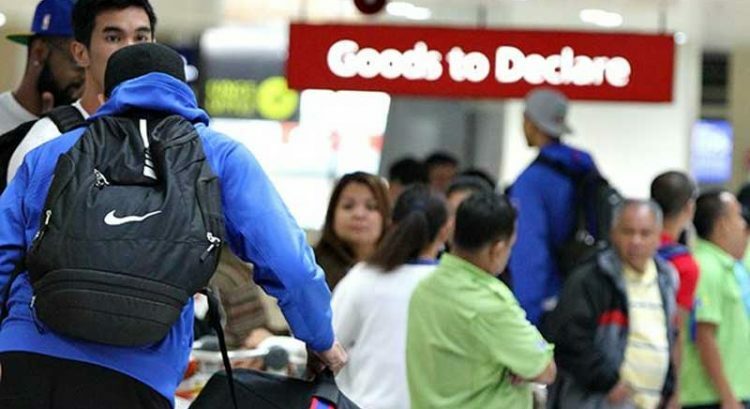 Philippines to be renamed Maharlika? DUBAI – How about renaming the Philippines Maharlika? 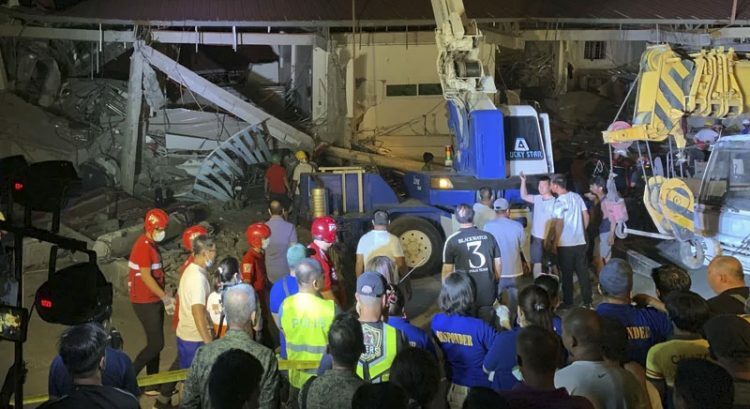 Philippine President Rodrigo Duterte voiced out the thought as he visited a Muslim-majority province in the country. “Someday, let’s change it,” Duterte said on Monday after distributing land titles in Buluan, Maguindanao. Maharlika is a Filipino word used to describe nobility. “Marcos was right. 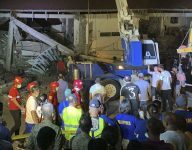 He wanted to change it to Maharlika because that’s a Malay word,” the president said, referring to the sentiments of the late dictator Ferdinand Marcos. The Philippines was named after Spanish King Philip II and was colonized by Spain for 350 years. The Maharlika, in pre-colonial times, were noble class warriors. The name was used by Marcos to promote nationalism when he put the Philippines under martial law. 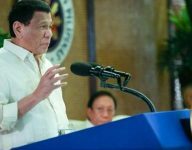 On Tuesday, Duterte’s spokesman said the president has no formal plans to change the country’s name. 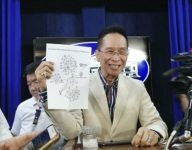 “He is expressing an idea again as usual,” presidential Spokesperson Salvador Panelo told reporters during a weekly press briefing. 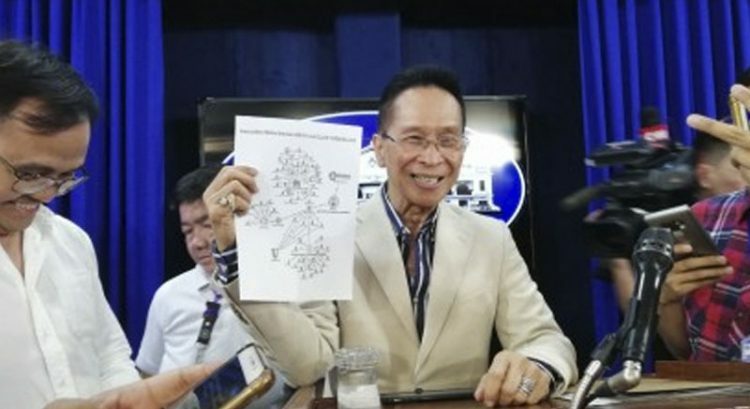 Panelo said it is up to the Congress to enact a law to change the country’s name, and then submit it for public approval in a referendum. 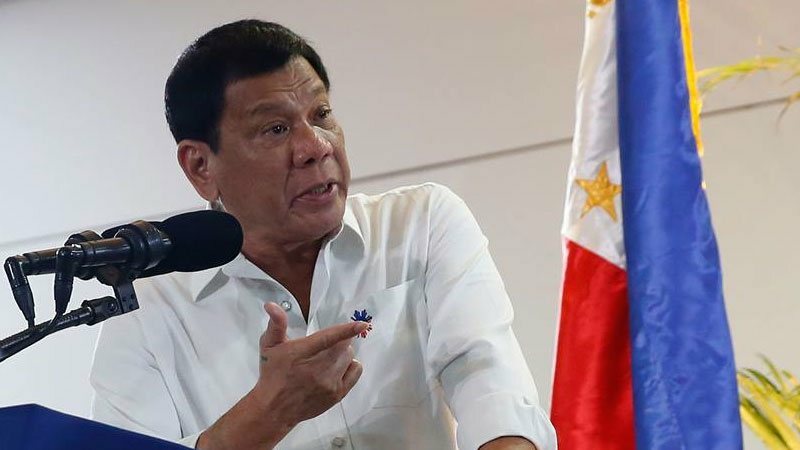 Senator Panfilo Lacson on Tuesday backed Duterte’s proposal, saying that the name “Philippines” is a constant reminder of Spain’s King Philip II and the country’s colonial past. “I may have to agree with PRRD on the possibility to change our country’s name. Philippines will always remind us of King Philip II of Spain, our colonizer for three centuries,” Lacson said in a message to reporters. 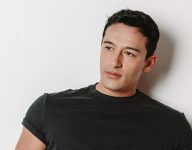 “While the colonization brought out the best in our ancestors and taught us their valiance and heroism, those 300 years also influenced our culture and attitude as a people and which we cannot claim as originally our own,” he added.